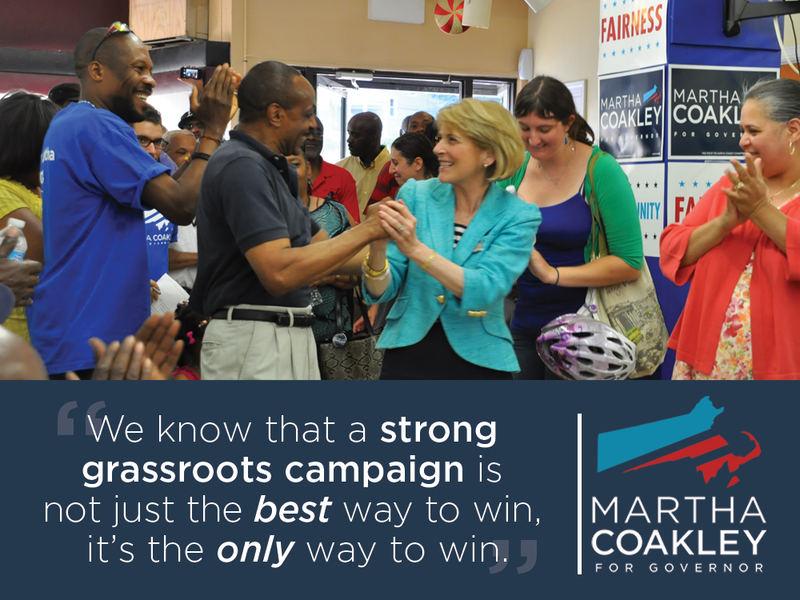 There are so many ways you can help Team Martha win on September 9th! With less than one week left, here is a quick run down of campaign opportunities, ways to vote, and other methods to show your support! 1. VOTE! You can request an absentee ballot here. 2. VOTE in person on September 9th. Find your polling place and make a plan to vote. 3. Join Team Martha as a campaign intern! 4. 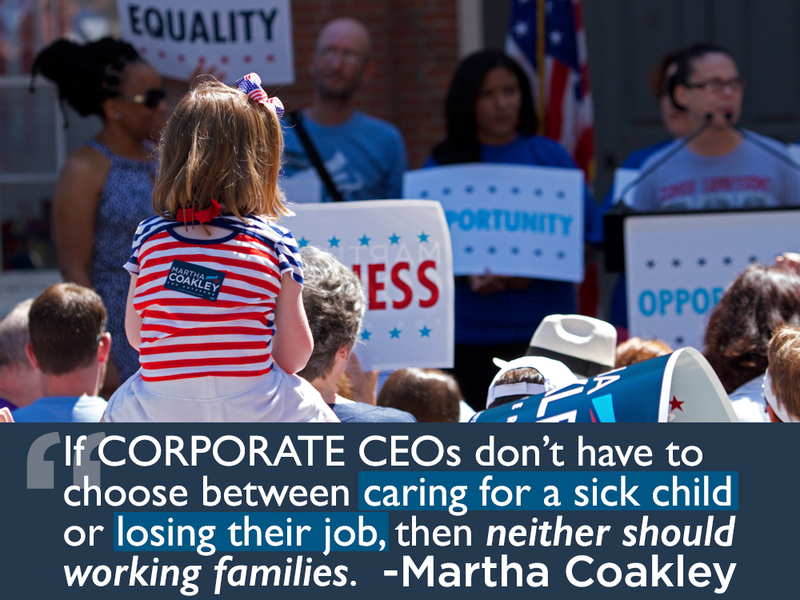 Request a lawn sign, and proudly display your support for Martha! 5. Sign up to Get Out The Vote! We need as many people as possible to knock on doors and remind people to vote! 6. Tell your friends why you’re voting and why this election matters! Learn more about Martha’s record here. 7. Make sure you follow the campaign on Facebook, Twitter, and Instagram. 8. Chip in $5 via ActBlue to help us get out our message. Every dollar matters. 9. Sign up to join a phone bank! Find them here. 10. Sign up to help out during our HubDialer phone banks, when we’re able to make more calls that connect to more voters! Sept. 4th, Sept. 6th, Sept. 7th, Sept. 8th, Sept. 9th Early Shift, Sept. 9th Late Shift. 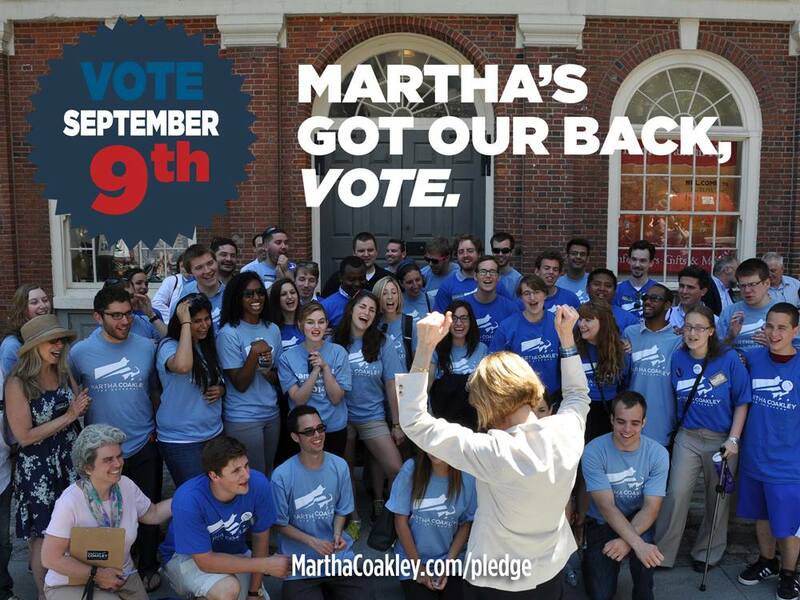 We need your help to make Martha our next Governor!